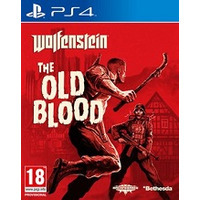 Posted on March 11, 2019 by Shaun OConnor in Boomerang and tagged Boomerang, PS4 > Shooter, Wolfenstein The Old Blood. 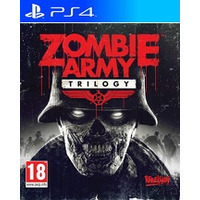 Posted on March 11, 2019 by Shaun OConnor in Boomerang and tagged Boomerang, PS4 > Shooter, World War Z. 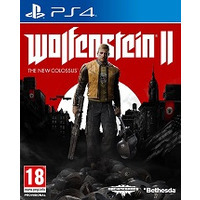 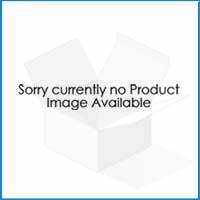 Posted on March 11, 2019 by Shaun OConnor in Boomerang and tagged Boomerang, PS4 > Shooter, Wolfenstein II The New Colossus. 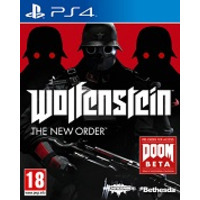 Posted on March 11, 2019 by Shaun OConnor in Boomerang and tagged Boomerang, PS4 > Shooter, Wolfenstein The New Order. 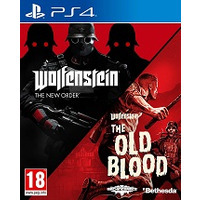 Posted on March 11, 2019 by Shaun OConnor in Boomerang and tagged Boomerang, PS4 > Shooter, Wolfenstein The New Order and The Old Blood. 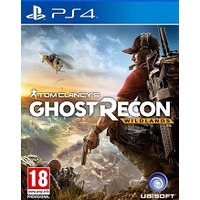 Posted on March 11, 2019 by Shaun OConnor in Boomerang and tagged Boomerang, PS4 > Shooter, Tom Clancys Ghost Recon Wildlands. 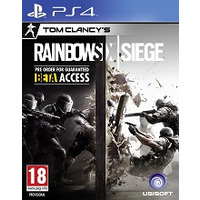 Posted on March 11, 2019 by Shaun OConnor in Boomerang and tagged Boomerang, PS4 > Shooter, Tom Clancys Rainbow Six Siege. 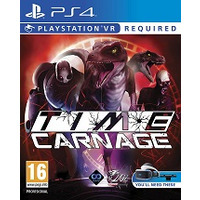 Posted on March 11, 2019 by Shaun OConnor in Boomerang and tagged Boomerang, PS4 > Shooter, Time Carnage PSVR. 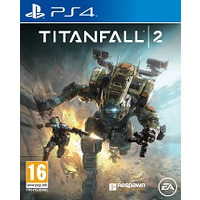 Posted on March 11, 2019 by Shaun OConnor in Boomerang and tagged Boomerang, PS4 > Shooter, Titanfall 2.